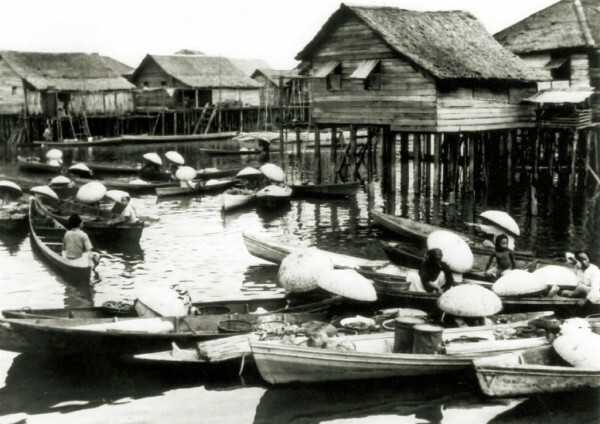 IT WAS not until the middle 19th century that the British Government really took an interest in Borneo. 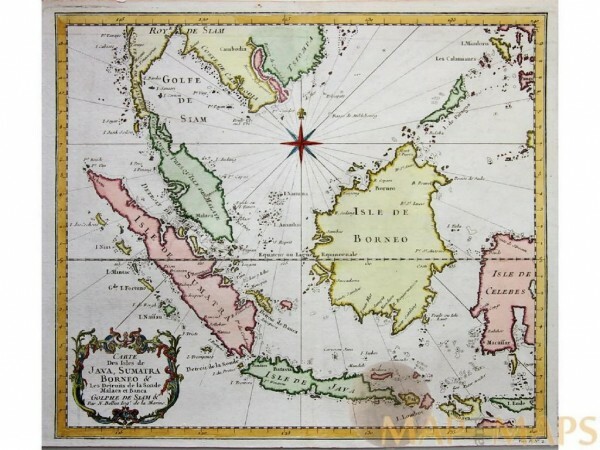 However, the East India Company took an interest in Borneo fairly early in its incorporation. It was as far back as 1588 when a group of London merchants petitioned Queen Elizabeth I for permission to sail to the Indian Ocean. Three ships left England, and one of the ships, the Edward Bonventure, sailed on to the Malay Peninsula before returning in 1594. It was in 1599 that another group of merchants met, and stated their intent to venture to the East Indies. They succeeded, and in December 1600, the Queen granted a Royal Charter to the Governor and Company of Merchants of London trading with the East Indies. The charter gave a 15-year monopoly to the new company. The company struggled in the spice trade as the Dutch under the Dutch East India Company had already established much earlier. The British East India Company managed to open a factory in Bantam and imported pepper from Java but that factory finally closed in late 17th century. But it is the East India Company’s interest in Borneo that this article will focus on especially their description of Brunei Darussalam. According to Soedjatmoko in his book entitled “An Introduction to Indonesian Archipelago” (2007: 265-266), “…this island (Borneo) had been a center of British commercial activity in the early days of the East India Company, and British interest in it had been revived during the second half of the eighteenth century by the proposals of Alexander Dalrymple to found an entrepot at Balambangan. In a relatively obscure book written by Johannes Willi of Gais entitled “The Early Relations of England With Borneo to 1805” published in 1922, we can read a description of Brunei Darussalam and its role in the East India Company’s attempt to expand its pepper trade in the Indonesian half of the Island of Borneo. Not much is known about Johannes Will of Gais. The information we have is that the book that he published was actually his inaugural dissertation, which he submitted to the Philosophic Faculty of the University of Berne for his Doctor’s degree. The book was published In Langensalza by a publisher named Druck von Hermann Beyer & Sohne (Beyer & Mann) in 1922. In the book, he described the various actions undertaken by the company in its efforts to secure its pepper trade as well as other exports that the company were involved in. Captain Herbert, a captain on one of the company’s ships was very active in Balambangan and parts of the areas under the control of the Sultan of Sulu. However, he also had to deal with Brunei. In June 1774, he sent a letter addressed to the King of Borneo Proper (Brunei) informing the King that he had arrived at Balambangan, and one of his wishes was to enter into an alliance with him. The King replied by sending an ambassador, who expressed the King’s great desire, that the English might settle in his territories. John Jesse, the secretary at Balambangan, then appointed a deputy agent at Borneo Proper. 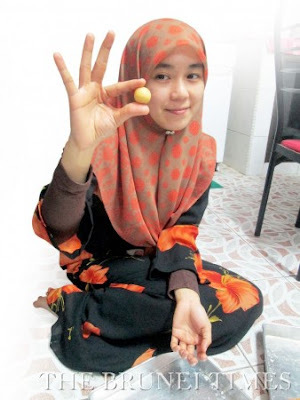 The agent went to Brunei, and succeeded in concluding a treaty, from which great benefits were derived for the company. Captain Herbert in turn also consented to grant the Borneans the company’s assistance whenever they should be attacked. In return, he also received the exclusive right in the pepper trade. According to Johannes Willi, John Jesse was considered as the first Englishman to set foot on this part of Borneo Proper. Johannes Willi then described the Brunei of the late 18th century. Johannes Willi also quoted Pigafetta’s descriptions of Brunei, including that of the King’s palace as well as the wars between the Muslims and Non-Muslims in Brunei. Brunei was described as governed by “Malay invaders who in the 13th century had adopted the religion of Islam controlling the Muruts and Land-Dayaks”. 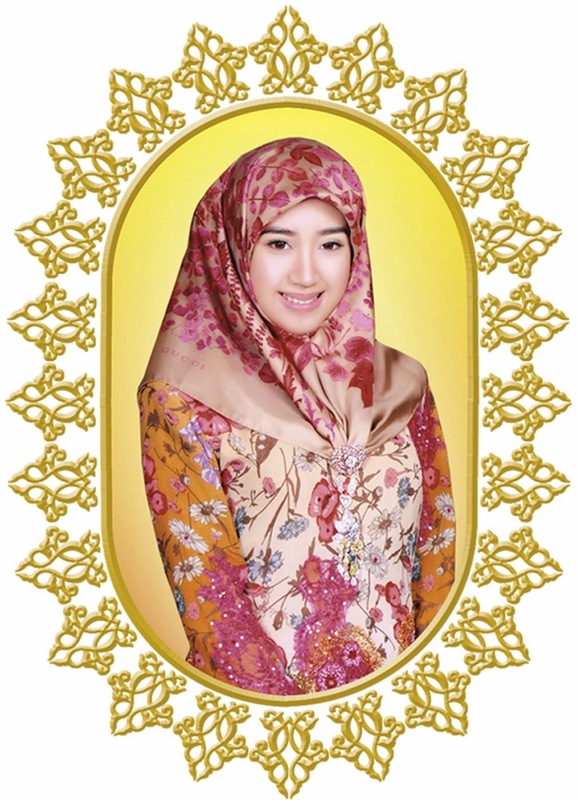 The Brunei government then was described as similar to that of Bandajarmasin and the Sulus. Johannes Willi also described the Chinese who played a very important role in import and export in Borneo. They were considered the most industrious and devoted to commerce and agriculture, and they enjoyed some privileges in that they were exempted from all duties (taxes). Johannes Willi also described Kampong Ayer as “built upon posts, the low cottages on the right bank stood some two years above the water. But the backs, they were connected with the shelving land by a kind of stage or draw bridge”. In Brunei, a factory was also set up. However, that factory soon closed down after a brisk trade in pepper began to flow. But with the destruction of the Balambangan settlement, this young dependency had to be closed as well. The company moved away from Balambangan and went to Brunei. 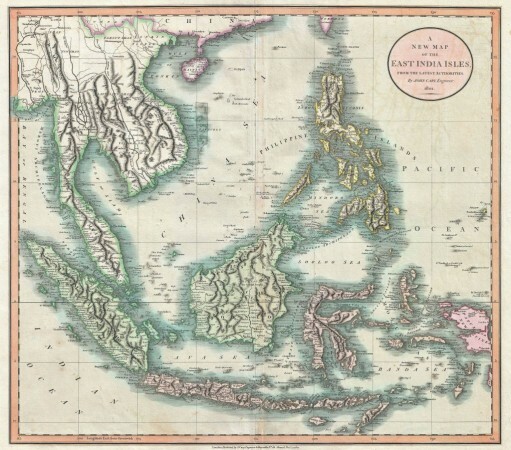 According to Johannes Willi, “owing to Jesse’s skilful and kind behaviour…, the Sultan obligingly expressed his willingness to cede to the English whatever places they might choose, and on 28 March 1775 he signed a treaty by which he granted the Island of Labuan to the English East India Company”.